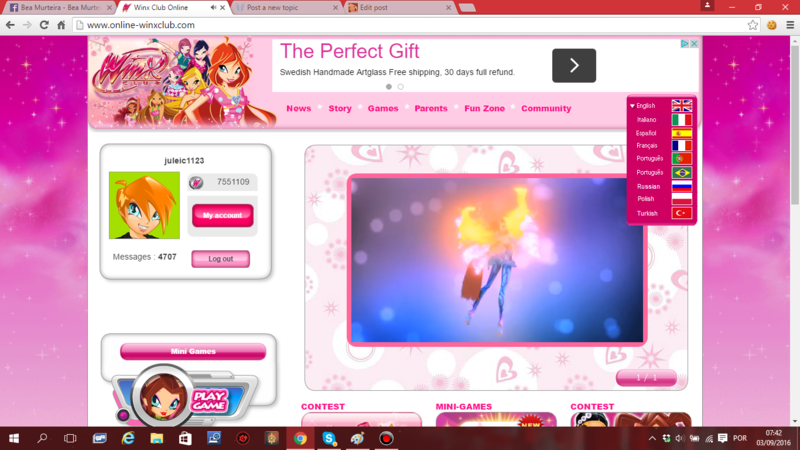 PROJECT: Winx Club Online! 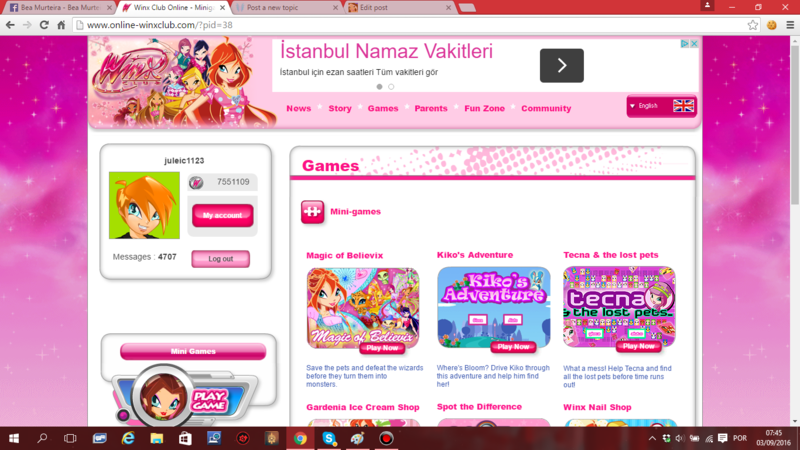 + Winx Adventure + Old MiniWinx! Hi guys! I'm juleic. 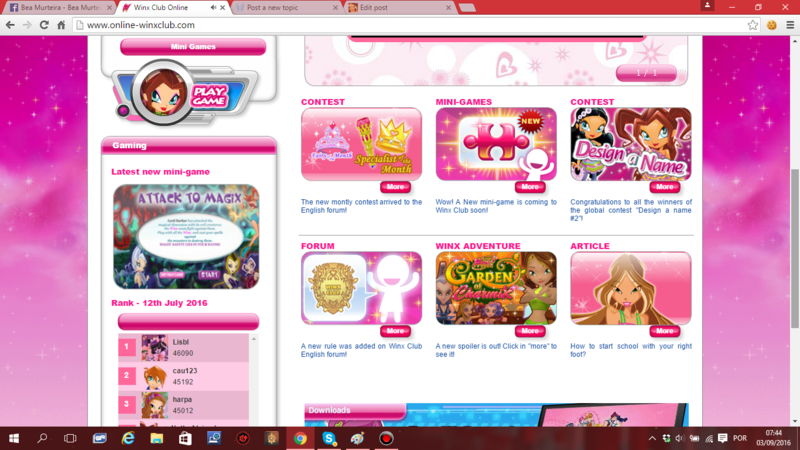 On my freetime, since the closure of the forum; official website of 2012 and Winx Adventure, Ive been working hard to bring it all back! So, after a long time working on bringing back Winx Adventure + Winx Club Online, I, side by side with Mathias (working on Web Avatar and Winx Adventure - Garden of Charmix), finished one of them! The website is 90 % ready and I already brought him to the internet. 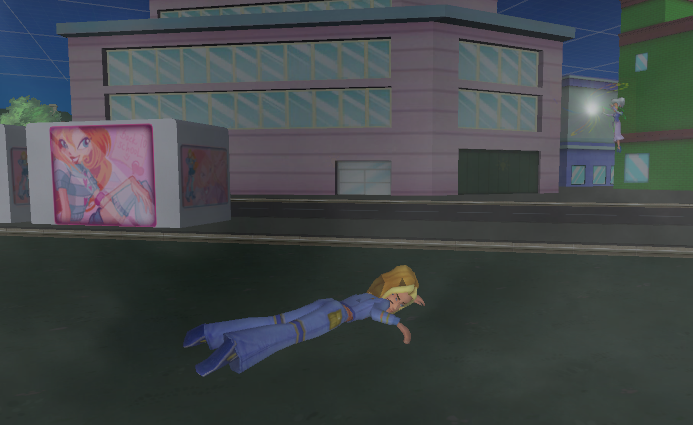 Winx Adventure is right now being made with new animations, quests, places! 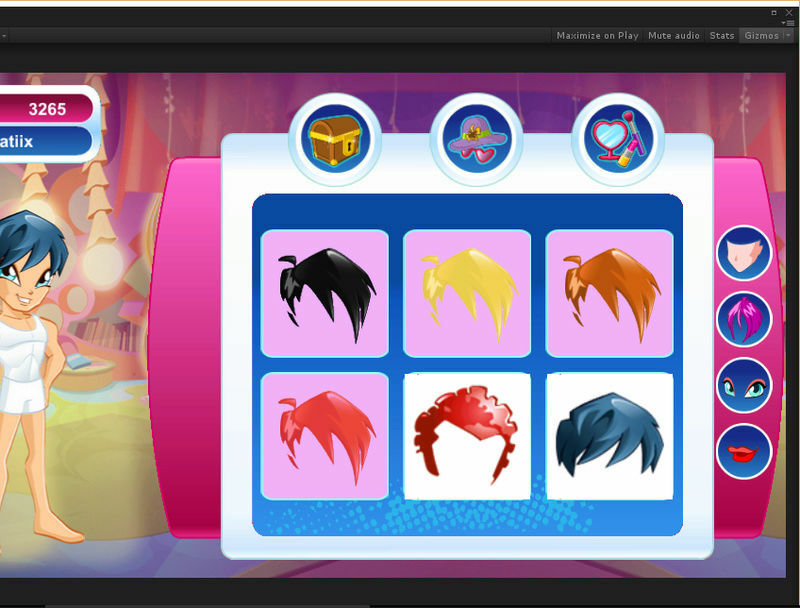 You'll be able to: Do missions/quests, talk with your friends, buy clothes & decorate your room. There will be even more but we can't reveil right now. The best new is: There isn't any Rainbow Coins! (RC), everything is for free! I hope I can count with you all! P.S. That website is 100 % the same from 2010-2011. I prefer that one over 2012. 2012 was too laggy! Hello there! 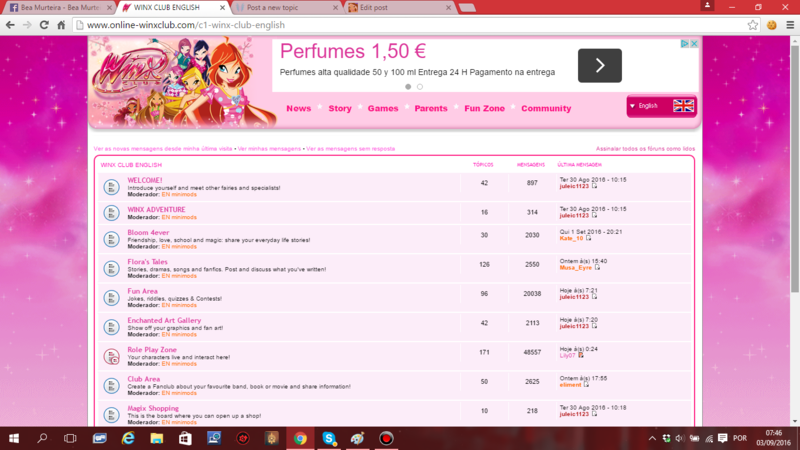 I am the owner and creator of the forum here and I would like to welcome you to the forum. If you have any questions ask me or the other staff team. I have edited your post to put the pictures in a spoiler since they were really big and slowing the page down a little plus over sizing the page. Hope that is okay. Hope you like it here! Welcome once again. Have a nice day! On btw, im also a moderator so yeppers if you need any help you can ask a mod or the admin! 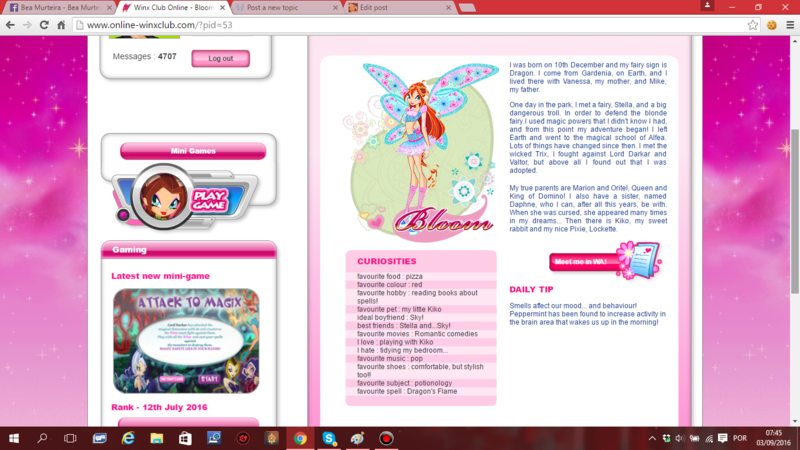 Subject: Re: PROJECT: Winx Club Online! 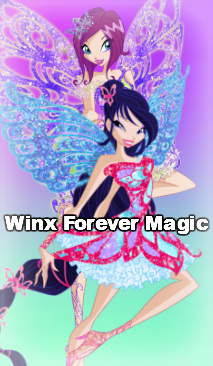 + Winx Adventure + Old MiniWinx! 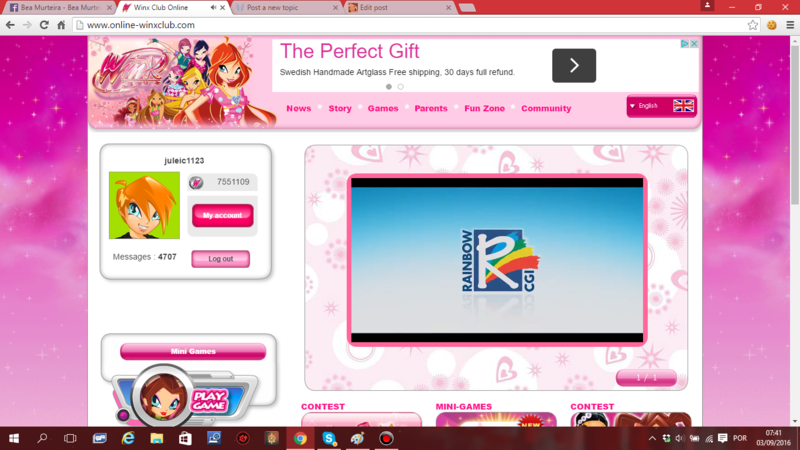 » where to buy kitan club online?